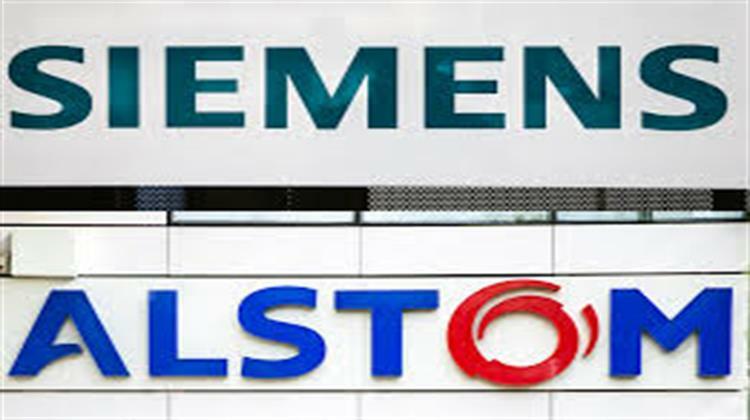 The European Commission has blocked Siemens’ proposed acquisition of Alstom, a massive deal that had the backing of both the Frenc and German governments, saying the deal violated the EU’s Merger Regulation as it would have created a near monopoly in the European market. According to Competition Commissioner, Margrethe Vestager, the merger would have harmed competition in markets for railway signalling systems and very high-speed trains, while at the same choking off fair competition which would lead to higher prices for passengers. Vestager added that the Commission’s decision to nix the deal was made because “the companies were not willing to address our serious competition concerns”. The Commission would not accept the offer that was put forward due to the special nature of this mostly tender-driven market.